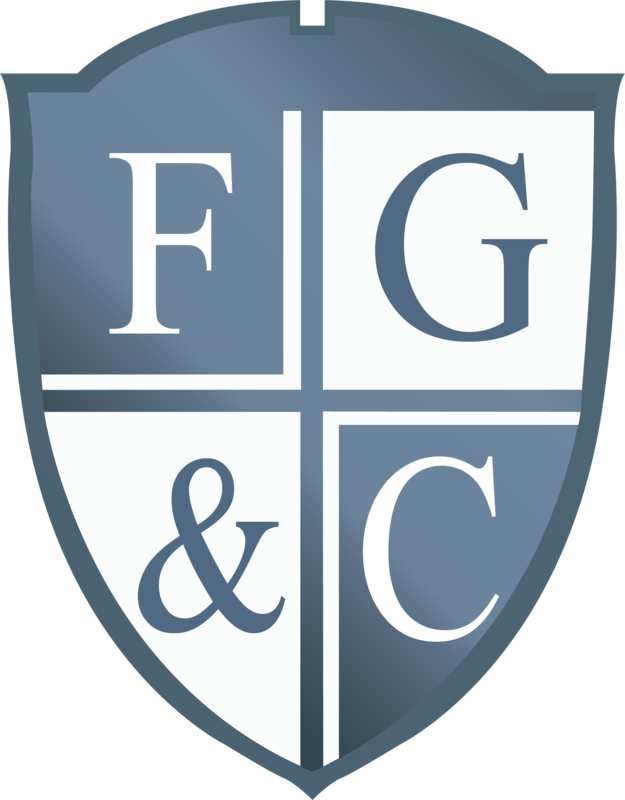 Frequently Asked Questions | Freeman, Goldis, & Cash, P.A. Are you seeking professional help? I’ve been in a car accident – can I call you to represent me? Our firm is largely a defense firm and as a result we do not often represent those injured in a car accident or similar event. Typically, someone who has been injured would be a plaintiff and in most cases we represent the defendant which is the other party. I have a quick real estate question – can you just answer that question over the phone? Simply put – no. While many legal questions seem “simple” to the person asking – the number of variables that go into answering any legal question are vast and require a broad understanding not just of that area of law but also the circumstances under which the question is posed. To provide the highest and most professional advice requires we have a grasp of the fact pattern, circumstances and details of the situation to most accurately address your concern. This could include documents you’ve read or have at hand but we don’t know about, agreements or contracts that govern and warrant certain declarations or contain provisions that would impact our advice and a host or other components. I got a letter from an attorney – what do I do? It depends on the letter. Most attorneys write letters that seek action or inquire about something. You are best suited to seek legal representation to help you understand the letter you received and guide you on your proper responses. I received a letter from your office subpoenaing records – but I don’t have any – now what? In the package you received there is a space for you to certify you have no records, sign and date and return to our office. If we have any additional questions on receipt of that Certification of No Records then we will reach out to you. I received a letter from your office subpoenaing records – who do I send them to? Can I schedule a teleconference with you to answer some questions for me? In rare circumstances we can schedule a teleconference however in most cases we prefer to have a face-to-face meeting in our offices. The process for onboarding a client, however, remain the same – irrespective of the manner in which the meeting may occur. You can review that process under the link “Legal Advice”. Do you offer a free, one-hour consultations? No we do not. Most attorneys that offer “free one hour consultations” practice areas of law that we do not and vice versa. Those attorneys generally speaking have a fee arrangement that differs from ours. 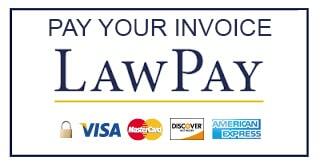 We charge a per hour fee for all attorney and paraprofessional activities. How should I go about hiring an attorney? One way to hire an attorney to provide representation is to go to the website of The Florida Bar. (www.floridabar.org) Here you can search for attorneys by region and practice area by click from the home page the side bar “Find a Lawyer” click on “Expanded Search”. Then click on “More Options” and select “Practice Areas” and select the practice area most closely associated with your needs from the drop down box. Then select your city and click the red “Search” button. If you need more assistance, click on “For the Public” and then Lawyer Referral Service. They have a 24/7 toll free number you can call. What kinds of law do you practice? This is a list of the kinds of law we practice. If what you need isn’t listed the chances are we don’t practice that kind of law.